With the holiday season coming up it's that time of year to dust out and de-clutter your guest room or guest house. It's easy to store your beloved yet rarely used possessions in your guest area only to have a mad rush to clean it when relatives are on their way to spend the weekend. 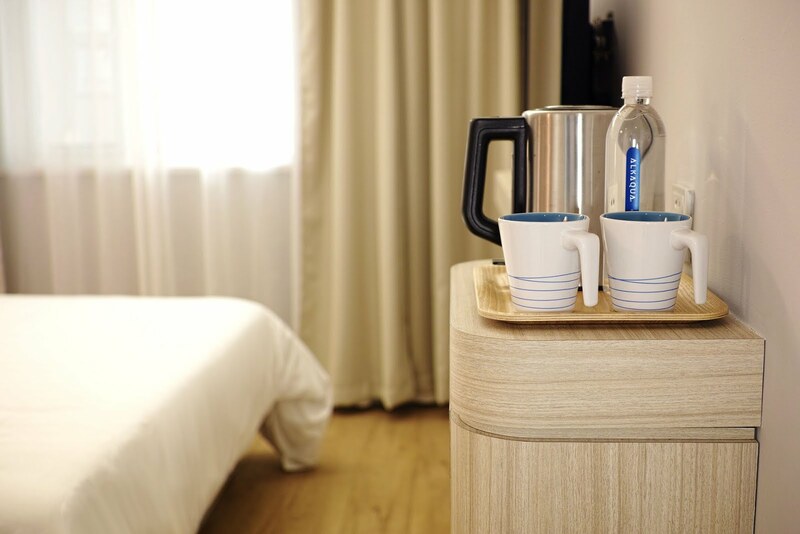 Here are the areas that should be kept clean and tidy to assure a relaxing stay for your guests. After a long trip an inviting bed can make or break your house guests stay. Make sure there is nothing on the bed that shouldn't be there, including stored items and knickknacks. The linens should be recently laundered and matching for a fresh and comfy rest. To make sure guests have storage for their clothing and luggage, also, be sure to provide them with a neat and tidy closet with extra room. Let your guests unpack and make themselves at home It's always nice to be able to hang up clothing with a tendency to wrinkle. Be sure to dust all the surfaces in your guest area. Dust can contribute to allergies and difficulty sleeping for your house guests. If your guest area is a guest house there are a few other areas to be sure to keep clean. Make sure bathrooms and kitchens are clean and odor free. This means disinfecting your areas and making sure they are waste free.